According to the American Association of Oral and Maxillofacial Surgeons, approximately 69 percent of American adults between the ages of 35 and 44 have lost a minimum of one permanent tooth. There are a number of reasons a person might lose a tooth, including advanced periodontal disease, an injury, extensive tooth decay, or a root canal that has failed. Replacing missing teeth with dental implants is one of the most popular and preferred ways to rebuild a broken smile, whether it’s a single tooth or an entire arch. At his family-friendly dental office in Oklahoma City, OK, Dr. Joe Isaacson helps his patients reclaim their smiles and their overall oral health with the advanced technology of dental implants. If you have lost even a single tooth and haven’t yet had it replaced, your gums and other teeth are being negatively impacted by its absence. The teeth that surround the space where you tooth once stood will gradually begin to shift, creating problems like unusual gaps and crowding. 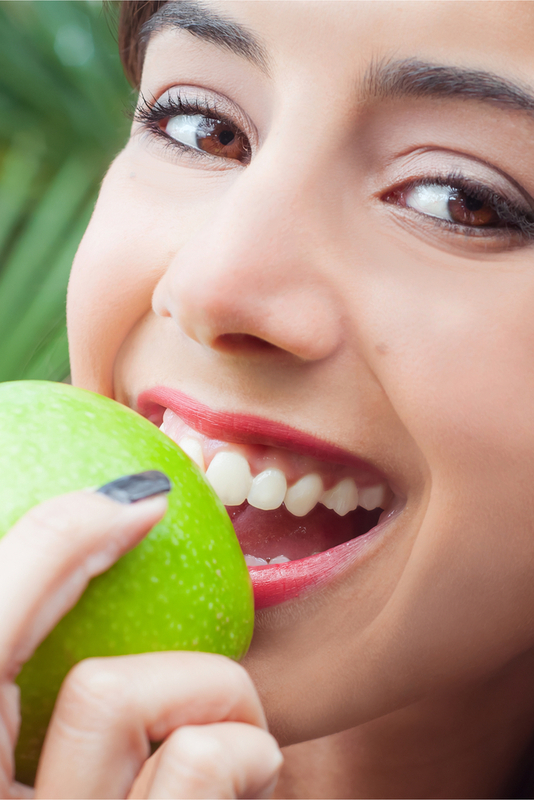 It may become difficult to speak clearly or eat the foods you need to keep yourself healthy. In addition to issues that affect function, missing teeth can dramatically diminish your sense of self-confidence and self-image. You may find that you feel insecure or embarrassed to smile around others; this can harm both personal and professional relationships as well. Fortunately, replacing missing teeth with dental implants can solve all of these problems and more. A biocompatible titanium post is placed within the gum and the jaw, serving as a new root for your replacement tooth or teeth. A porcelain crown, denture, or partial denture is then affixed to the anchored post, completing your beautiful new restoration. You can eat, speak, and smile confidently once again! If you’ve been living with missing teeth for far too long and you are ready to begin your journey toward a complete, healthy set of teeth, contact our office in Oklahoma City, OK today and schedule your consultation. Dr. Isaacson and his caring, compassionate team look forward to helping you build a healthy, beautiful smile you’ll be proud to show the world. Our office happily welcomes families from throughout nearby areas, including Yukon, Mustang, Piedmont, Edmond, and beyond.